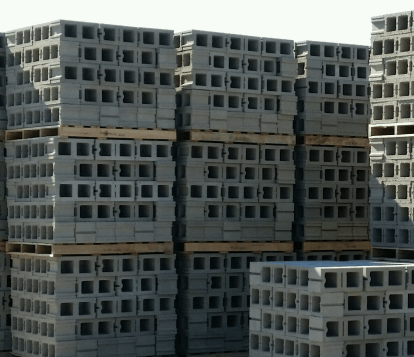 Gilbert Block manufactures a wide variety of standard Concrete and Light Weight Masonry Units and Architectural CMU to meet your design and construction needs. We maintain a large variety of masonry units in our 4 locations. For current pricing and availability for our block products, please Contact Us.